← Production-Ready Acura Sedan Concept Debuting this Summer? 16 years… 470,000 miles! 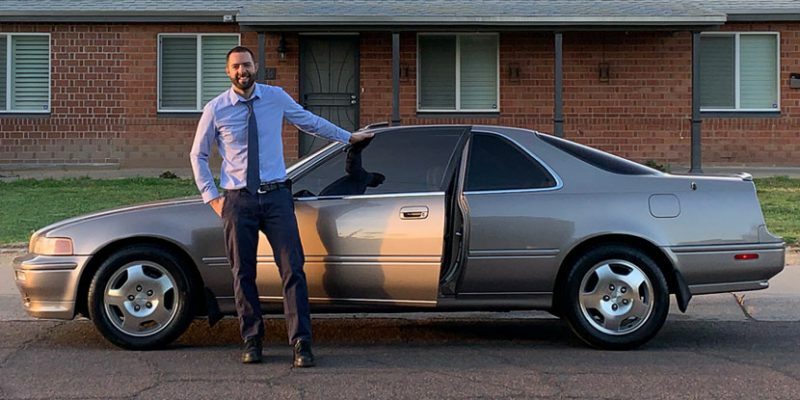 A shoutout to Tyson Hugie who picked up his 1994 Legend LS exactly 16 years ago today! The odometer currently reads 565,330 miles and the old Legend is still going strong! “Never thought I’d keep it that long, and more importantly, never thought it would lead me to so many great Acura fellow enthusiasts & adventures!